The Arione Gen II Designing the Ultimate Bike Saddle was designed for both high-performance professionals and recreational riders. 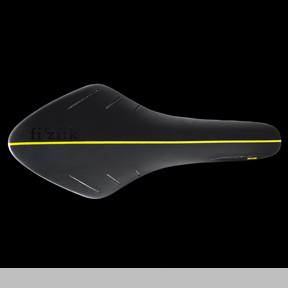 It features a long, narrow and diamondlike shape that provides riders with a variety of seating positions, optimal performance, superior control and comfort. It is available in three versions.